Last week, details on the new Android-powered smartphone launched by Intex emerged online. 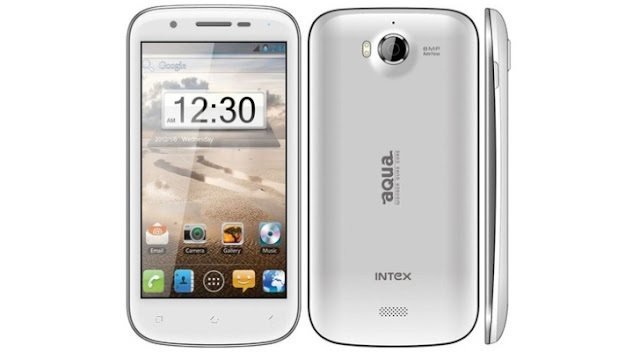 Dubbed Intex Aqua Wonder 2, the smartphone was rumored to launch in India on April 15, but no additional info was available. Well, it looks like the smartphone is indeed real and will go on sale pretty soon. According to fonearena, the Android phone is now listed at Flipkart as “Coming Soon” under the Intex Aqua Wonder Quad Core name. There are no details on the phone’s price tag, but rumor has it that this dual-SIM smartphone won’t be priced higher than Rs 10,000 outright, which is about $185 or /€140. Check it out here. Intex Aqua Wonder Quad Core has been confirmed to come equipped with a 4.5-inch qHD capacitive touchscreen display and a 1GHz quad-core processor, probably manufactured by MediaTek. The smartphone will also pack an 8-megapixel rear-facing camera and a 2-megapixel front-facing camera. It will ship with Android 4.1.2 Jelly Bean operating system out of the box.